Here's a look at what I wore in May! Please click the above links to go to the original post for outfit details. 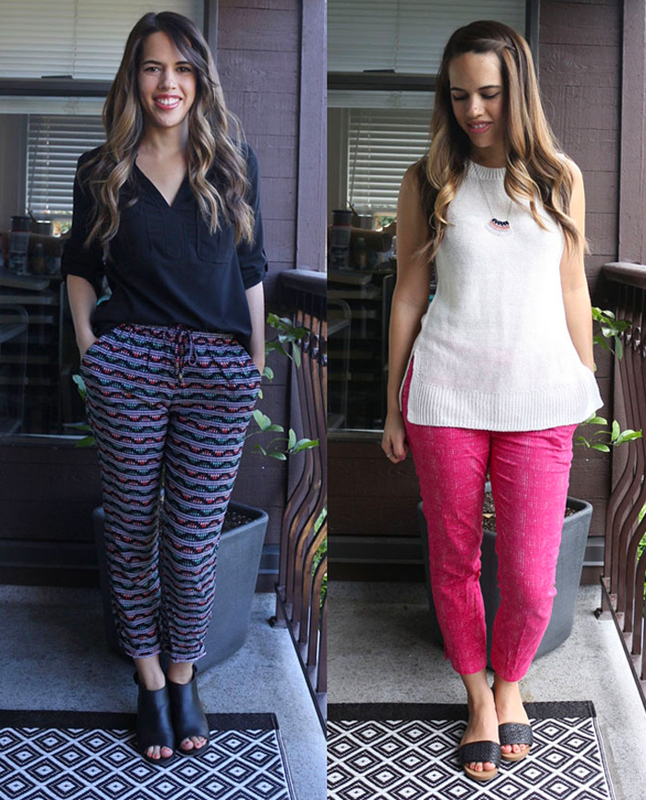 To see all of my monthly outfit roundups, click here.